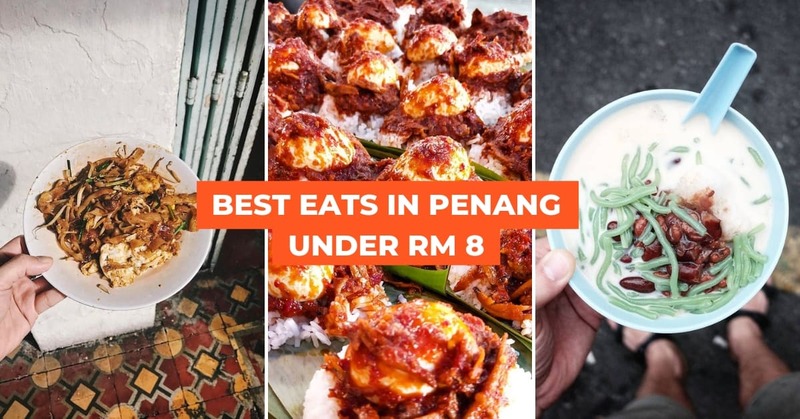 We all know and love Penang for one reason, the ridiculously delicious food! Not forgetting that each plate of food is extremely affordable and is bound to leave you satisfied. 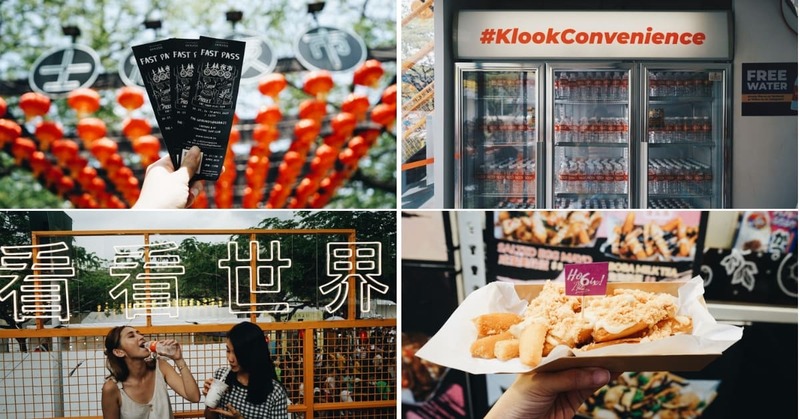 We’ve rounded up the must eats while you’re in Penang from stalls that locals wish were kept a secret. Read on and get ready for major cravings! 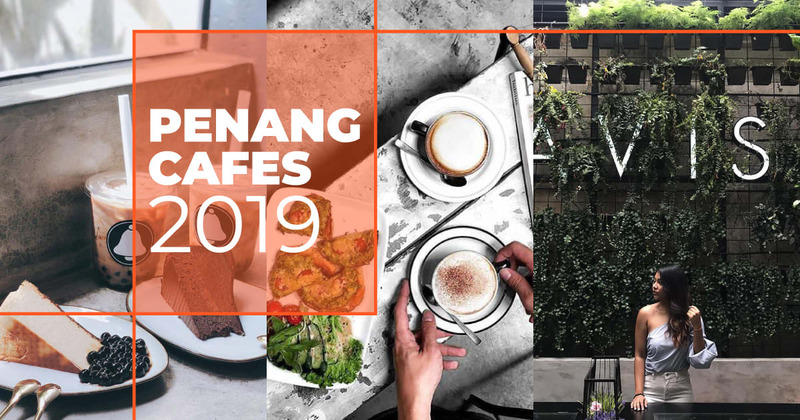 On your food hunt trip to Penang, you’ll be needing a car to get around. Without a car, it would be hard getting around to all the spots where locals frequent. 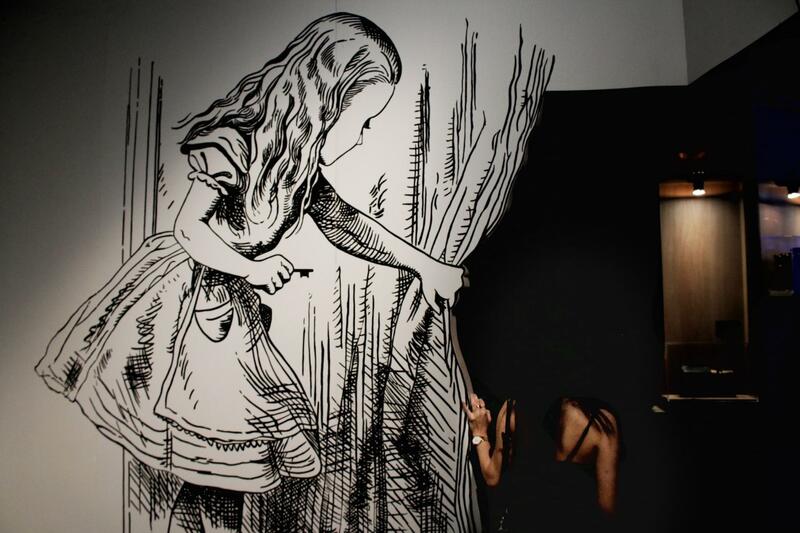 In the day time, it can get incredibly hot and the last thing you’d want is to be lost in the sweltering heat. If you plan on heading out at night, be warned that there are almost no busses that take you around. 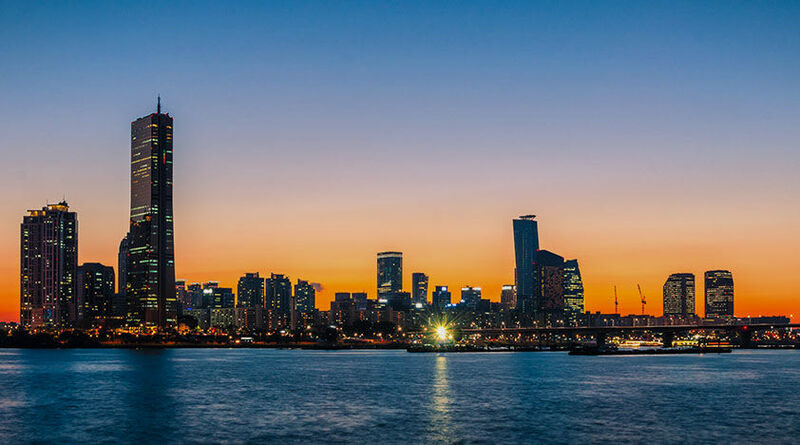 If you don’t like the hassle of driving around by yourself, you’ll should definitely get a private car charter to take you around.You can even ask your friendly driver for recommendations on places to eat! As with all delicious food stores, you can expect some long queues at the Siam Road Char Kway Teow stall. This plate of noodles are cooked the old school way, over a wood fired wok which means plenty of wok hei to go around. The noodles come with a generous serving of pork lard, juicy cockles and smooth and savoury rice noodles. 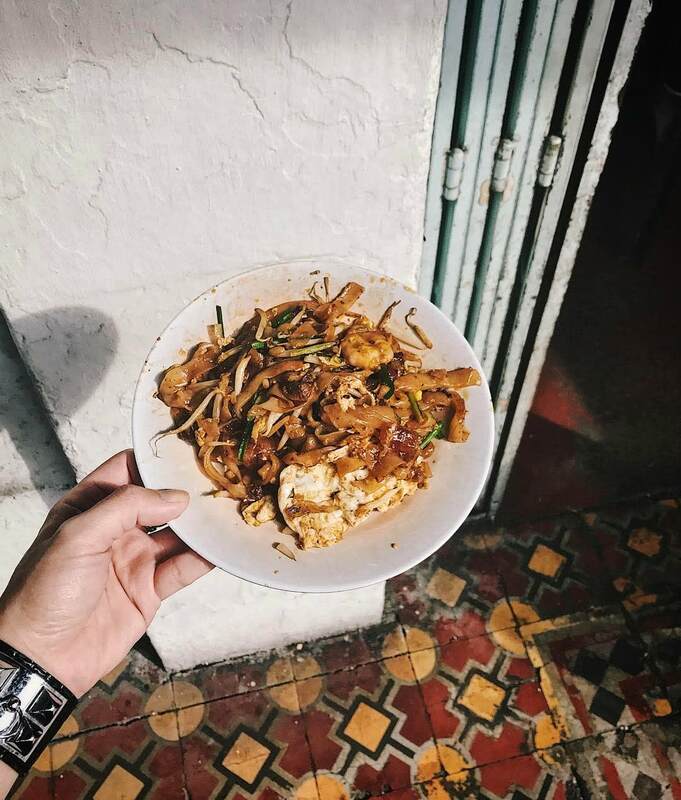 Labelled as Penang’s Char Kway Teow King, this plate of goodness only costs RM 6.50 (SGD2.16). : Tue-Sun 3pm to 7pm, or till sold out | Closed on Mondays. 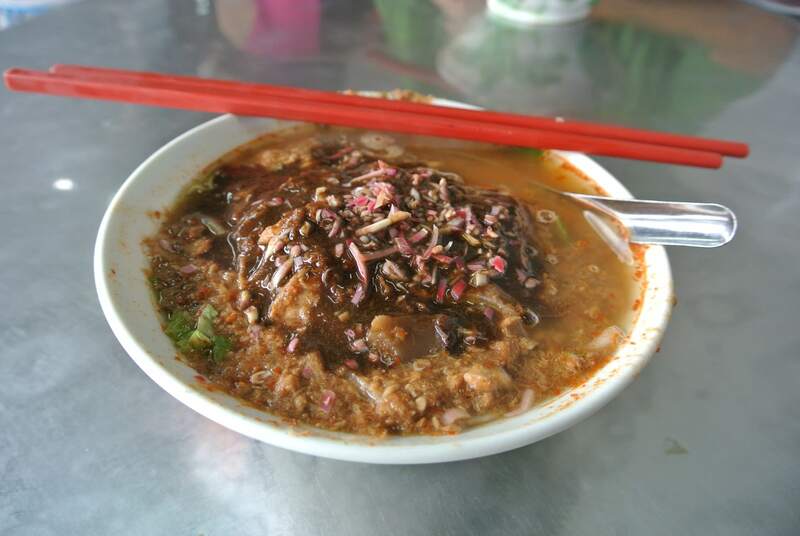 Can you really say you’ve been to Penang without having a bowl of Assam Laksa? The mouth-watering sour, spicy and savoury soup is the pride of Penang and you can find one of the best bowls at Air Itam Bisu. Each bowl of Laksa only costs RM4.50 (SGD 1.50)! The tangy and sweet fish taste paired together with the fresh vegetables and generous helping of mackerel will definitely leave you wanting more. 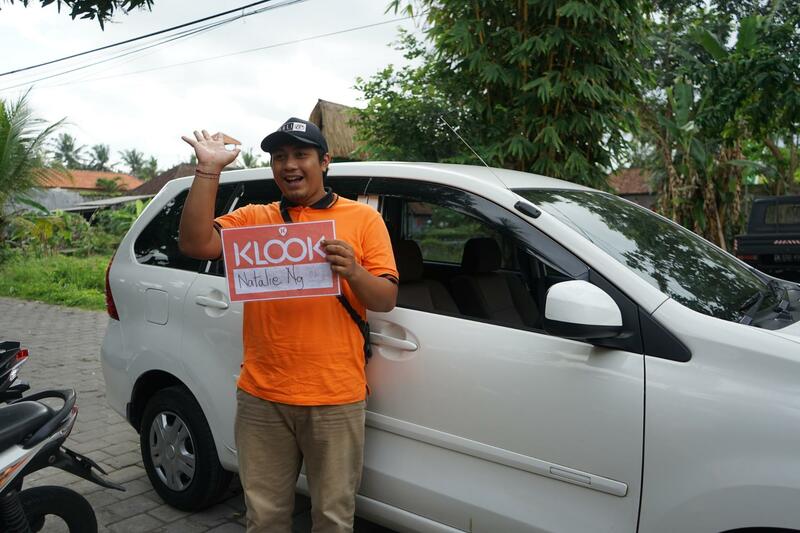 #Klook tip: Bisu means ‘mute’ in Malay and the brother-sister duo that run this establishment cannot speak or hear, hence the name. When you’re ordering, you’ll just need to use hand signs! : Air Itam Market Food Court, Penang. The next must try dish in Penang is definitely a bowl of hearty Hokkien Mee. 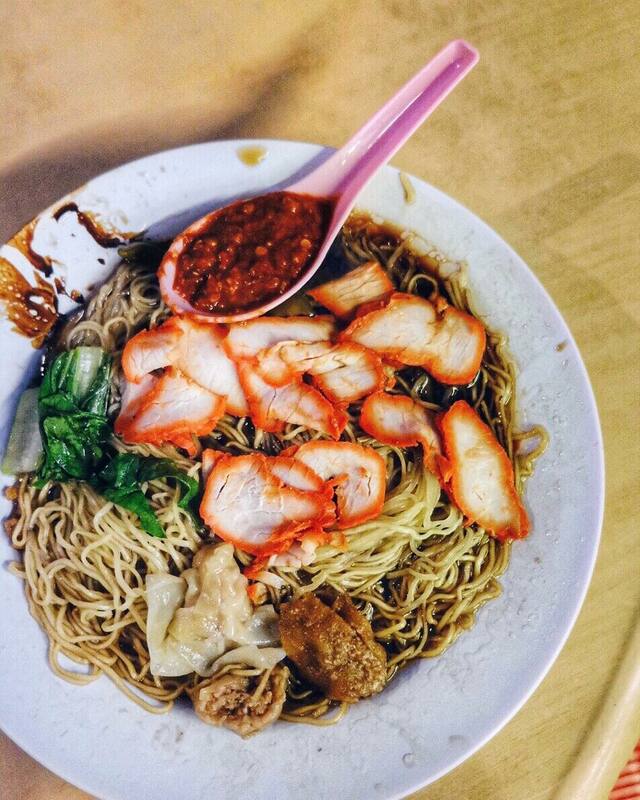 The CY Choy Road Hokkien Mee is one that most locals frequent. The aromatic pork based soup is sweet and fresh and only costs you RM4 (SGD1.33) and you can choose to top up additional ingredients like fish balls or pork innards. In the hot tropics of Penang, nothing says cooling down like a bowl of ice cold Cendol. 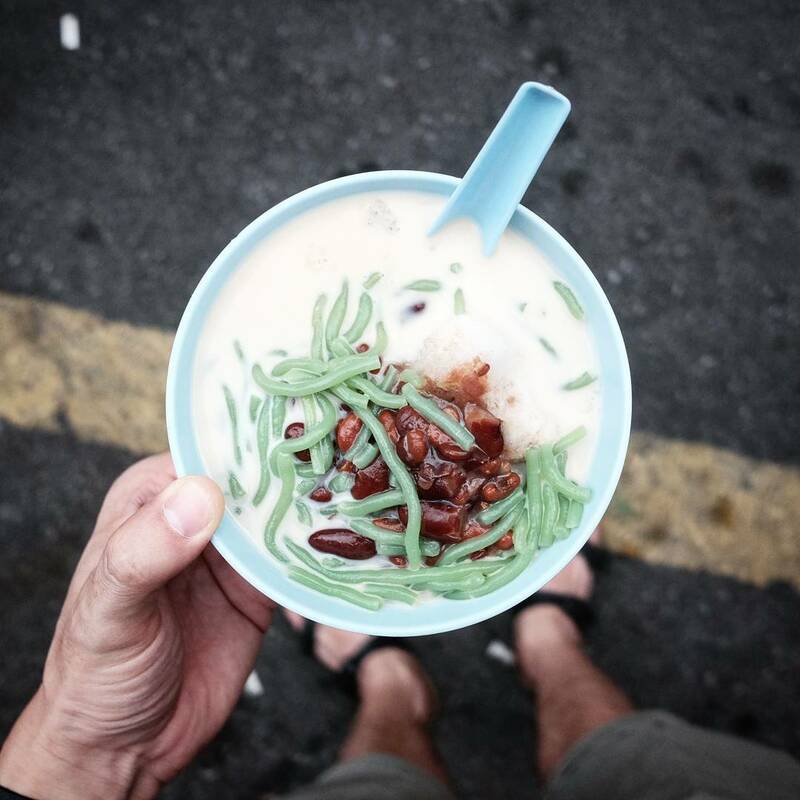 The best bowl of Cendol can be found at Penang Road Famous Teochew Chendul. Don’t be alarmed by the long queues, the line moves pretty fast, unless the person in front of you orders 20 bowls. The chilled coconut milk helps quench your thirst, and the green jelly strands and red kidney beans give the dessert a good bite. 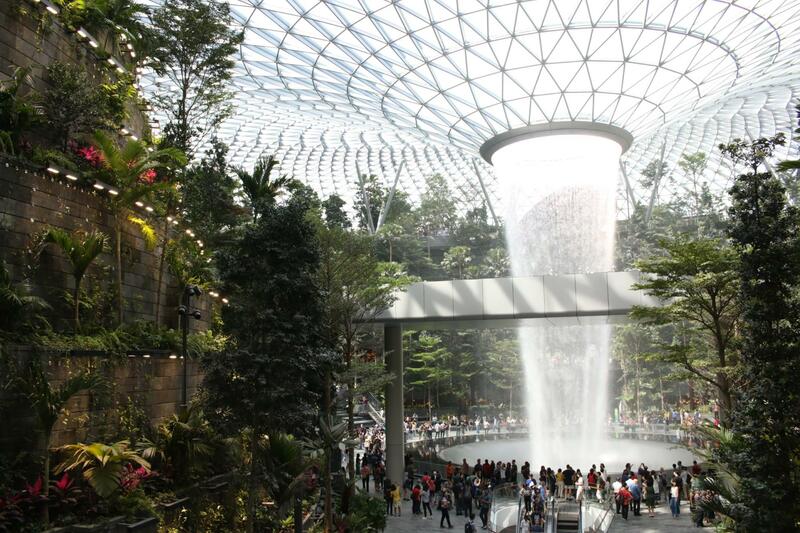 Be sure to give your bowl a stir before consuming as the gula melaka is at the bottom of the bowl. Each bowl costs RM2.70 (SGD0.90). This 60 year old Natrah Nasi Kandar stall is the best place to find a delicious plate. For the uninitiated, Nasi Kandar is a dish of rice and various marinated meats and vegetables, drenched in curry gravy. Be sure to try the fish curry and minced meat and do note that the stall only opens for 3 hours a day or until the food runs out. 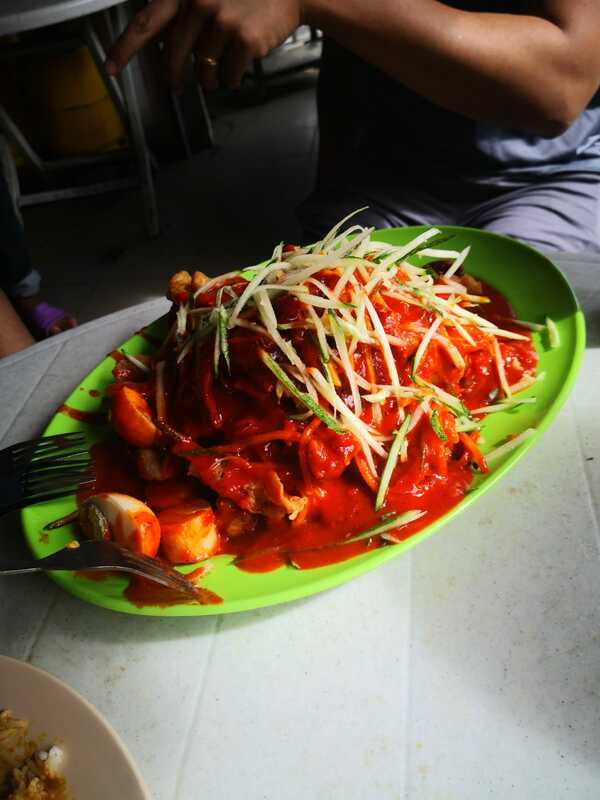 Pasembur is a Malaysian salad consisting of cucumber, potatoes, beancurd, turnip, beansprouts, prawn fritters and other seafood and topped with a spicy peanut sauce. The Famous Gani Pasembur is one of the best places to get your fill. There is a huge selection of add on items and we suggest topping yours with some crispy prawn crackers for an added crunch. Ingredients start at RM 0.50 but it’s easy to get carried away adding your items so do check out the price list before going overboard! 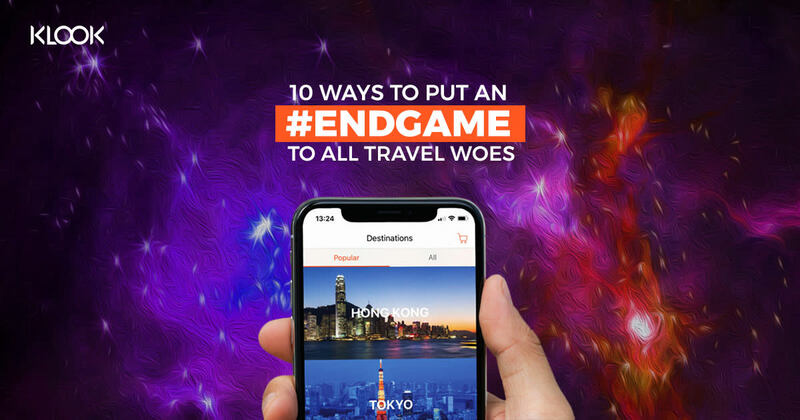 : 3, Medan Renong, Padang Kota Lama,Jalan Tun Syed Sheh Barakbah,, George Town, 10200 Georgetown, Pulau Pinang. 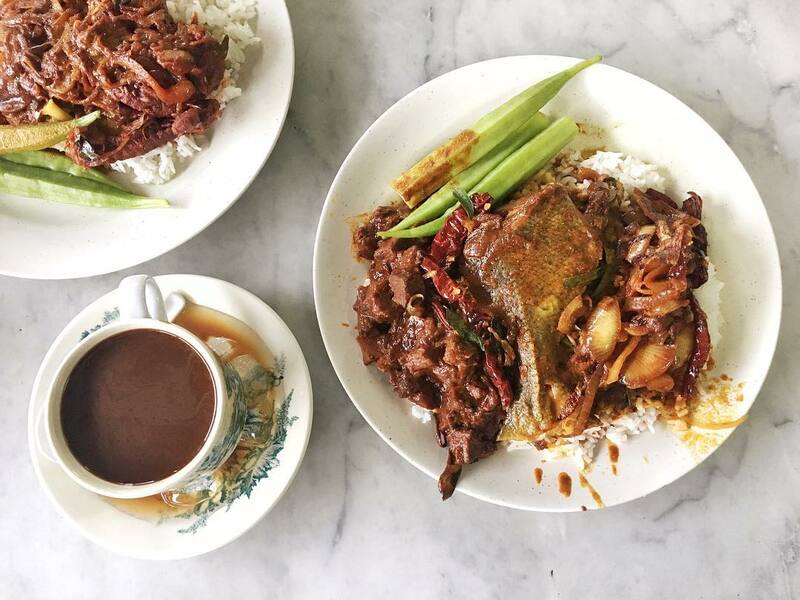 Known to be the best Nasi Lemak in Penang, the crowds at Ali Nasi Lemak definitely help them live up to their name. Rows of fragrant steamy coconut rice waiting for sweet spicy sambal sauce to be poured over. 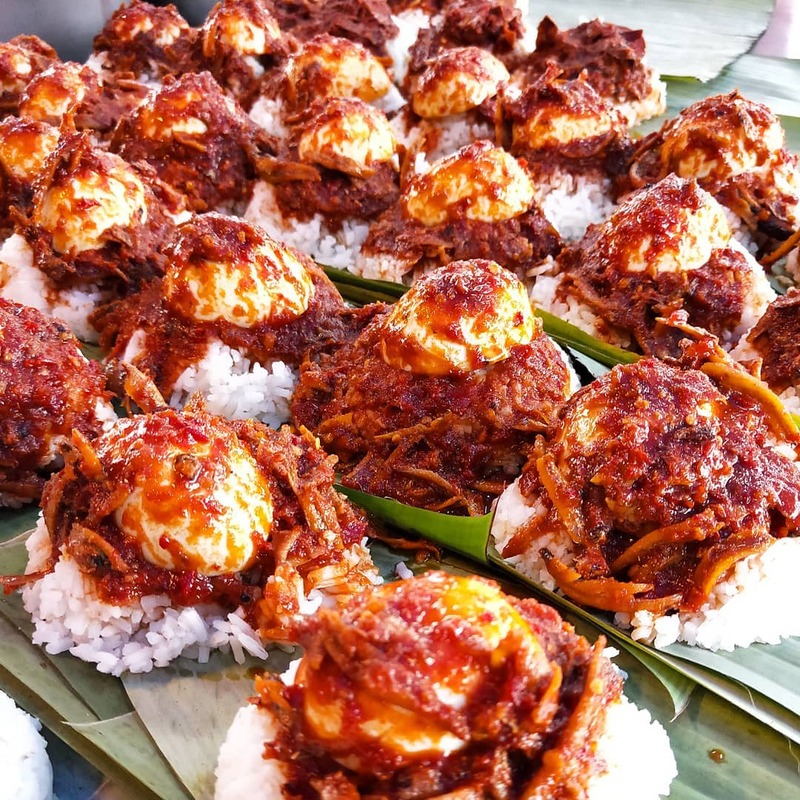 Choose between nasi lemak with chicken, fried fish, salted fish, shrimp, cuttlefish and the most popular, bilis telur (eggs and fried anchovies). A plate of cuttlefish, shrimp, salted fish, eggs, anchovies and rice will only cost you RM 1.80 (SGD 0.60)! : Sri Weld Food Court, Beach St, 10200 George Town, Penang. 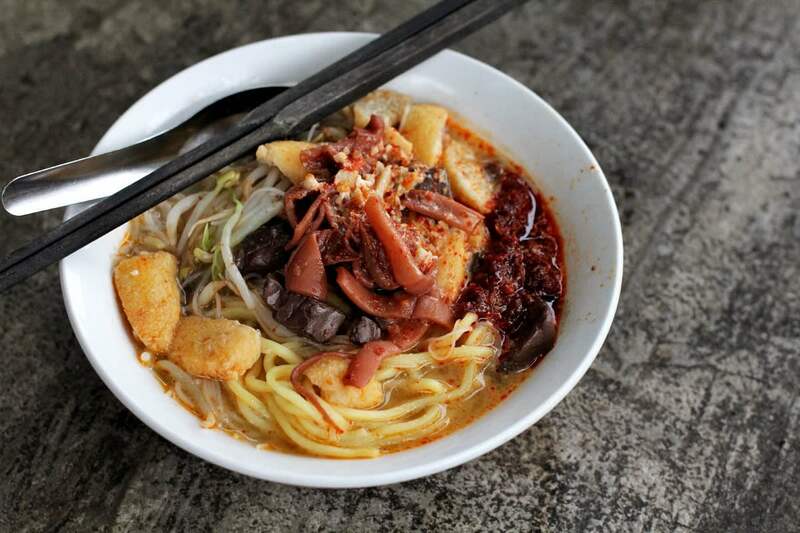 Located on Chulia street, the backpackers haven in Georgetown, you can find Lebuh Chulia, a roadstall wanton noodle store that has been visited by even Anthony Bourdain. Packed with locals and tourists at all times of the day, the noodles here come drenched in a slick black sauce and garnished with bits of pork lard for that crunch factor. The noodles were springy and wantons were well seasoned. 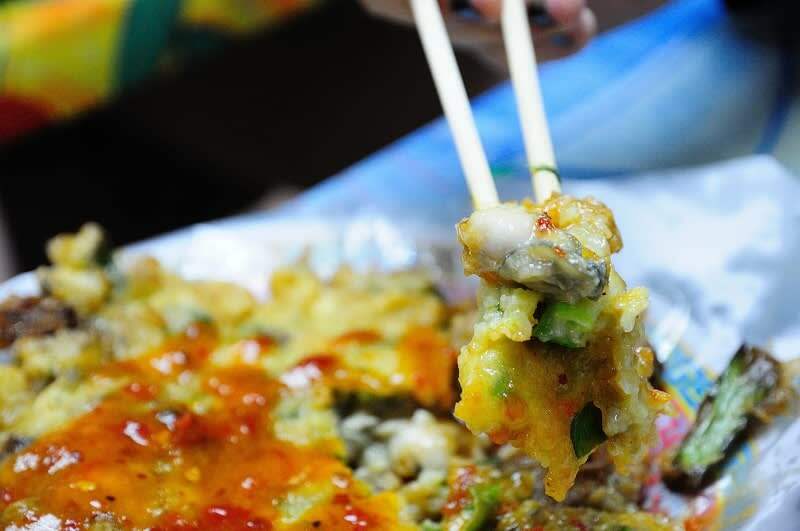 Oyster Omelette is a dish of fried eggs, flour and juicy succulent oysters and you’ll find the perfect balance of juicy oysters and savory eggs at the Bayan Baru Market Food Court. Douse yours in the delicious garlic chilli sauce that comes with it for an extra kick of flavour. The Air Itam Sister Curry Mee stall is run by a pair of sisters who are currently in their 80s, that’s testament to how long the store has been around! The curry is cooked over a charcoal stove and the curry is extremely fragrant! The stall still uses low wooden stools so diners have to cradle their bowls and sit on these stools. Each bowl costs only RM 4(SGD1.33). 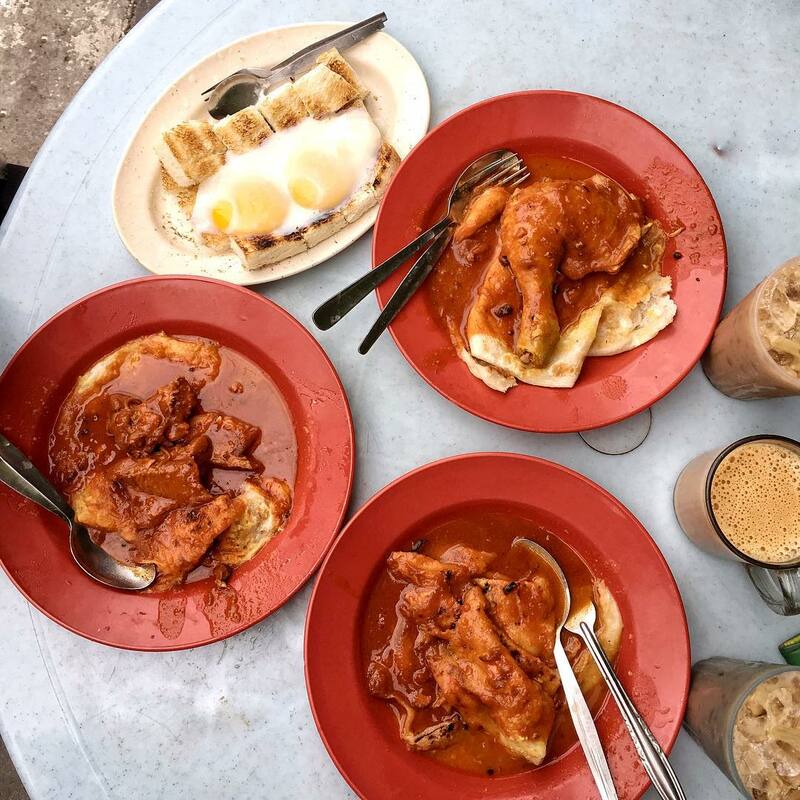 The Roti Canai stall at Transfer Road are one of the most famous stalls along that road. 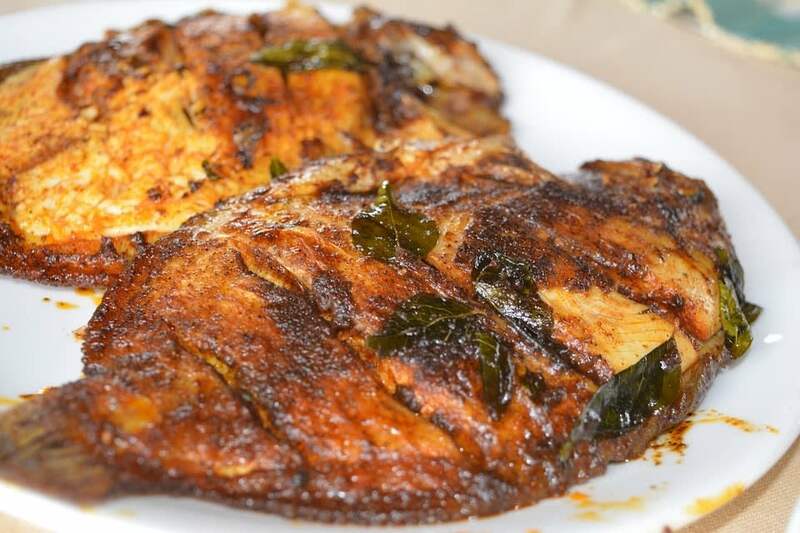 Pair yours with the aromatic chicken curry that is moderately spicy with fall of the flesh tender chicken meat. The Neoh Khay Chye Lor Bak stall has been around for 100 years and this is statement to how delicious it is. 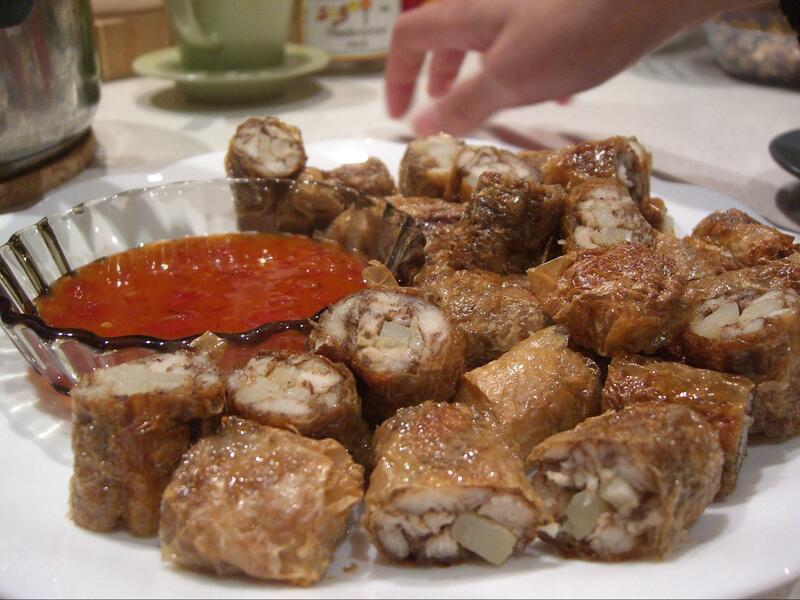 Lor Bak are pork rolls made from minced pork and wrapped in beancurd skin before getting deep fried till they are crispy. Pair yours with prawn fritters, spring rolls and other beancurd items! You’ll also find more exotic items like pig head skin and century eggs if you’re feeling up for a change. Roti Kahwin for the uninitiated is a dish of toasted bread, butter and kaya (coconut jam). The bread at Luan Fong Kopitiam is perfectly fluffy and airy, allowing the creamy kaya spread complement it. 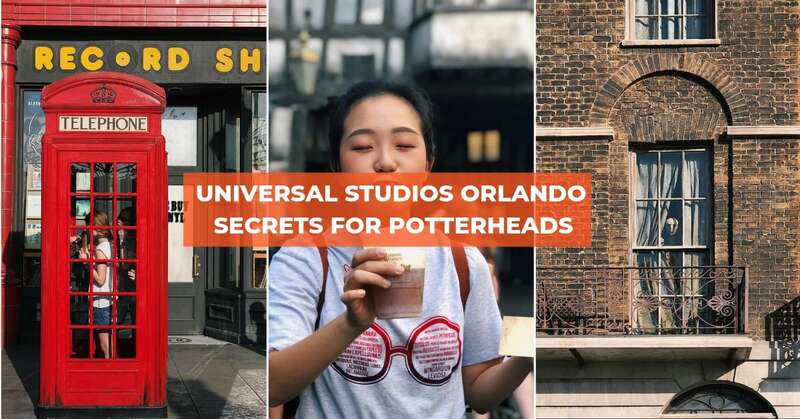 Pair yours with a cup of coffee and dunk your toast in like the locals do. The bitter brew of the coffee gives the sweet jam a totally different flavour profile! If you’re a fan of seafood, you’ll love the variety of grilled seafood over at Restoran Ikan Bakar Din. 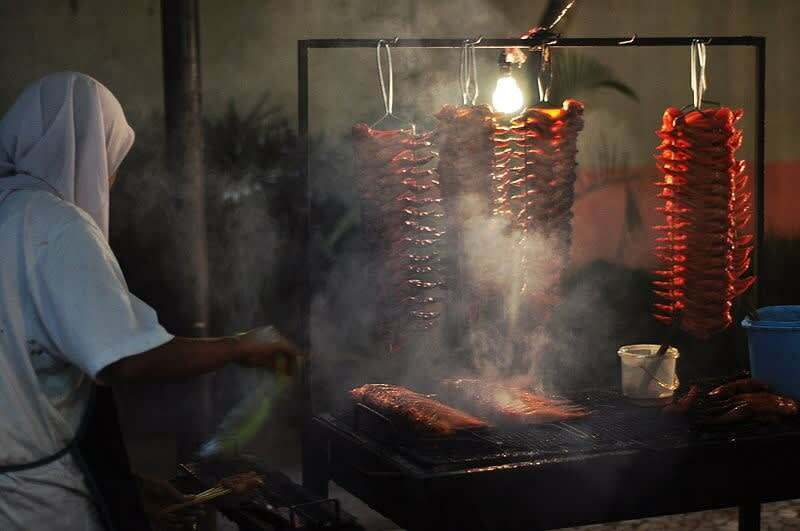 These are grilled over a wire topped charcoal and marinated with a delicious sauce. Apart from fish, they also have cow tongue if you’re a fan of the delicacy. Normally, a plate of rice with three small serving of vegetables dish and two small portions of protein is around RM5. Kacang Putih or white beans is a snack favourite for many growing up. 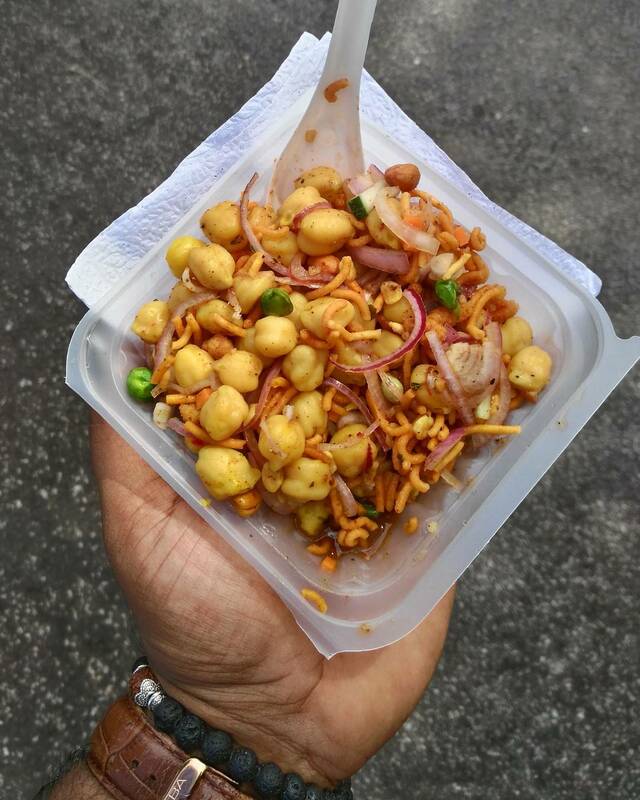 The best seller is the corn masala, which consists of corn, muruku, salad and the family secret blended Masala sauce! You will only find this dish on Penang Hill and many flock there just for the corn snack. 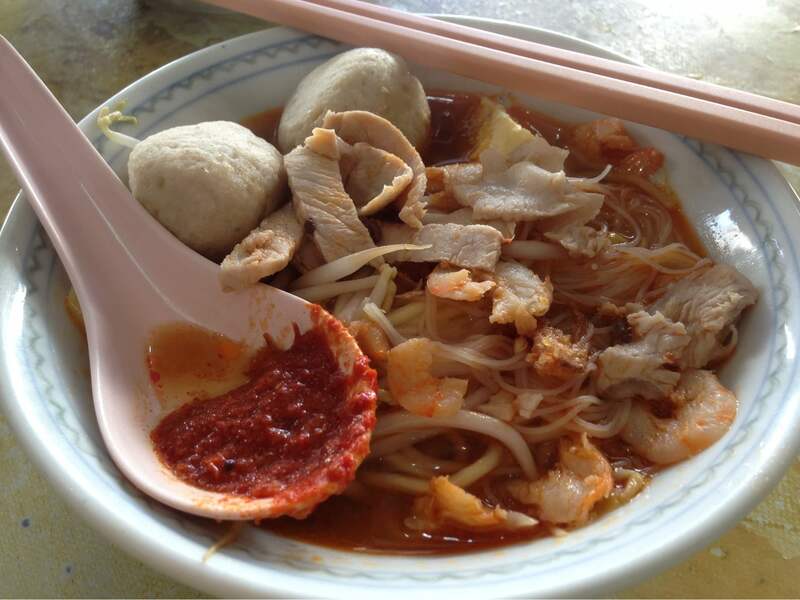 Setting you back on RM3 (SGD1) per plate, the owner of Nur Poh Piah is following a recipe that has been passed down since the 1950s! 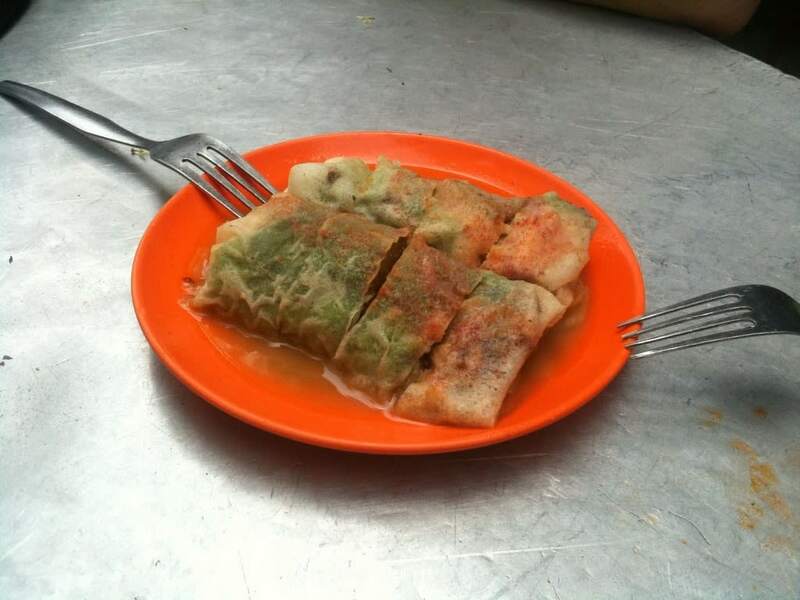 Popiah is a savoury crepe stuffed with stewed turnips and carrots and the one at Nur Poh Piah is doused in soup and served with their signature chilli paste on top. Malaysian-style charcoal grilled chicken wings are something that you’ll need to try when in Penang. These are grilled over a charcoal flame, giving it an extra crunch! Bite into these savoury juicy wings and get ready for some finger licking goodness. 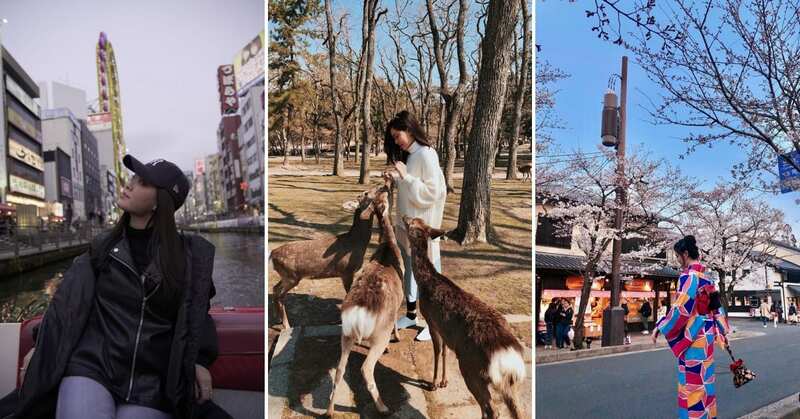 Previous post Where Can You Travel To With Your Angpao Money?